Congratulations Canada! On October 17th you became the first major world economy to legalize recreational cannabis cultivation, use, distribution, and sale. With a 52-29 Senate vote, the Cannabis Act marks the first time a G7 country has passed any legislation of its kind. But while cannabis users, distributors, investors, and supporters are generally in favor of this historical passing, cannabis legalization is now fueling headaches at the border for those hoping to travel and work in the United States. 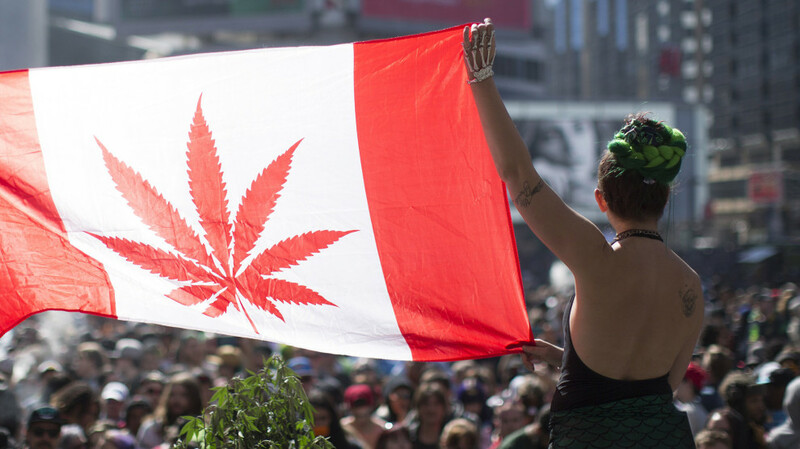 Even though cannabis is now legal in Canada, U.S. Customs and Border Protection will continue to maintain its longstanding policies that distinguish marijuana as a banned substance, meaning that those within the cannabis industry (including users, investors, distributors and more) could potentially face a lifetime ban from the United States. Participants within the marijuana industry will be treated as drug traffickers in the eyes of the U.S. government. When crossing the border into the United States, CBP officials will not be explicitly asking individuals whether or not they have used cannabis, but if there is a residual smell coming from your vehicle, or any evidence that you may have cannabis on you or in your possession, it is likely that you will be brought in for further questioning. If you are asked if you have ever used cannabis, you should not lie, as there can be dire circumstances if you are caught committing fraud. If you admit to any past drug use, you could be found to be inadmissible to the U.S. and could earn a lifetime ban from the United States. It is common for CBP officers to give individuals the chance to voluntarily withdraw from the border, though an “expedited removal” would not be without precedent. Your record will then include a note disallowing you from entering the U.S., which can be removed upon successful removal waiver issued by the CBP, which runs a cost of $585. Again, having this note stricken from your record is not a guarantee. Another common reason for inadmissibility would be working within the marijuana industry, or even investing in the industry. And while the CBP has not stated what level of investment would be grounds for inadmissibility, professionals within the industry should proceed with caution when crossing the border. While national attitudes towards cannabis have changed in the past couple of decades, it is unclear if U.S. policy will change to accommodate the growing cannabis industry any time soon. If you work within the cannabis industry or are concerned with your admissibility to the U.S., please reach out to D’Alessio Law Group.